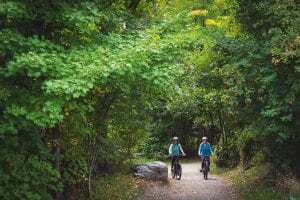 See twice as much of the trail by riding one way and shuttling back! Meet your driver in Arrowtown. 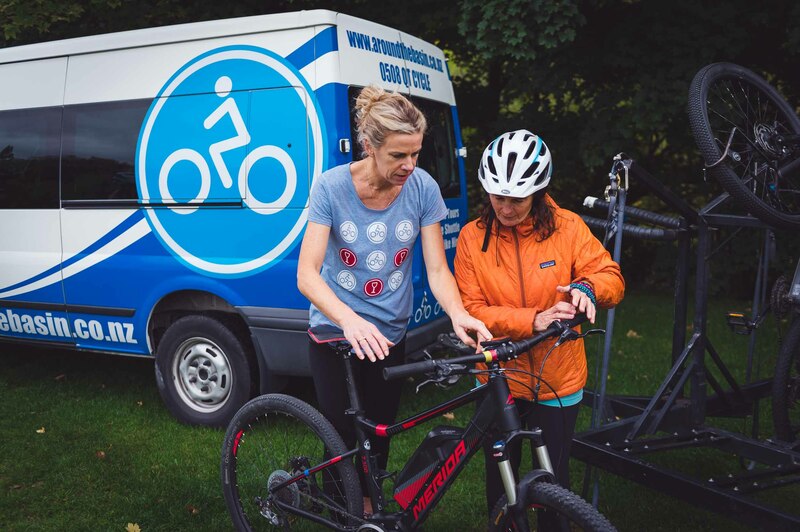 Keep an eye out for our blue and white vans with bike trailer in tow. 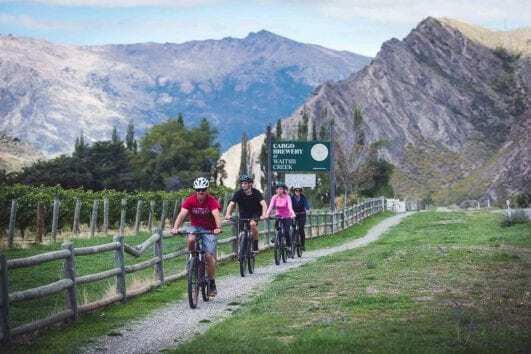 Ride along the Arrow River Trail to the historic Kawarau Bungy Bridge. 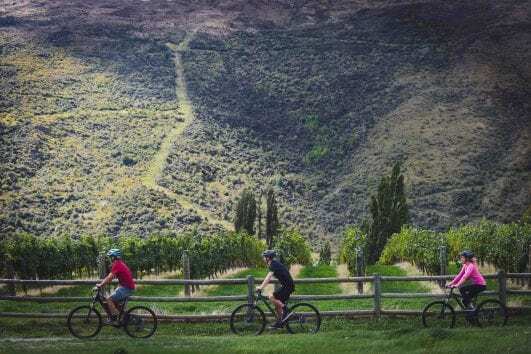 From there proceed into the Gibbston Wine Valley, making your way to a designated winery from which you will be shuttled back to Arrowtown. Extensive briefing and trail map provided on the day. Shuttle transport from Gibbston Valley back to Arrowtown is included in your booking. Shuttles depart at 4.30pm in summer (1 October- 30 April) and 3.30pm in winter (1 May – 30 September). If you feel like your legs may struggle on this full day ride, then upgrade to one of our premium Electric Bikes. Just choose this option when finalising your booking.